Do you have a Facebook or Twitter account? 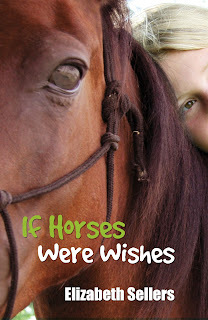 If so, you can get a sample of the delightful If Horses Were Wishes by Elizabeth Sellers for the price of a tweet or a share. Now is your chance to try reading the opening chapters of the novel to see if you like it whilst sharing the great news about this opportunity with your friends and family on these sites. Katy Robinson, an unhappy young foster child, daydreams constantly - of a proper home with her parents, of having good friends, and of being as popular at school as Sandra Magill. Sandra has an enviable lifestyle in the countryside, with her parents and her horse Tommy, and is always surrounded by friends. But when Katy dreams of doing something admirable to impress Sandra, the results aren't quite what she had in mind! Her initial shock at waking up to her new status as a horse gradually grows into acceptance. Being cared for by Sandra's posse, and becoming friends with Tommy, all help. But Katy-the-girl is officially missing and being looked for by the police - and when Sandra and her friends decide to undertake to find their schoolmate, Katy finds she is able to lead them in the right direction. Through various adventures, including putting the school bullies to flight, unexpected friendships and discoveries develop, and the question is - will Katy decide she prefers being a horse, or will she try to find a way to become a girl once more? 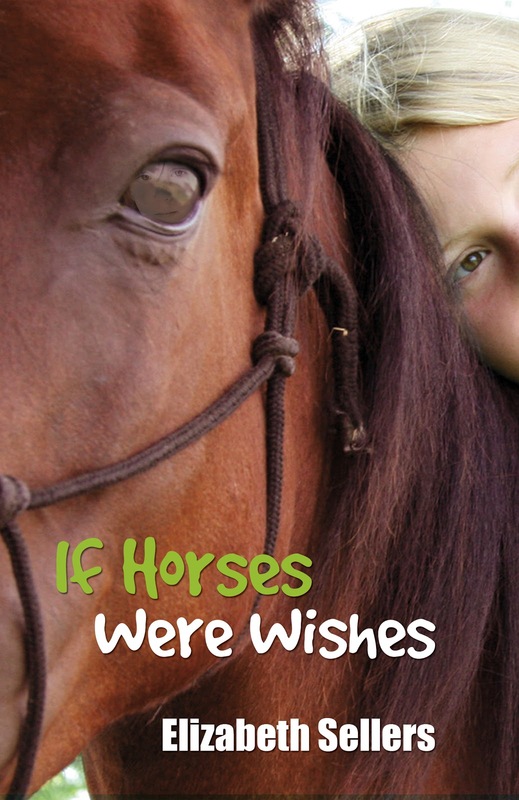 With World Book Day coming up this Friday, this book would make a wonderful gift for anyone who loves horses or a heart warming story. Children in the UK can also use their World Book Day voucher supplied through school in order to get a £1 discount in book stores during March! If you like the sample, you can purchase the book through Amazon.uk or The Book Depository. To get your free sample, simply click on the button below to sign into your Twitter or Facebook account through the reliable Pay With A Tweet server to share the news and you will be given the link to the sample. Please ask in the comments if you have any questions or problems!